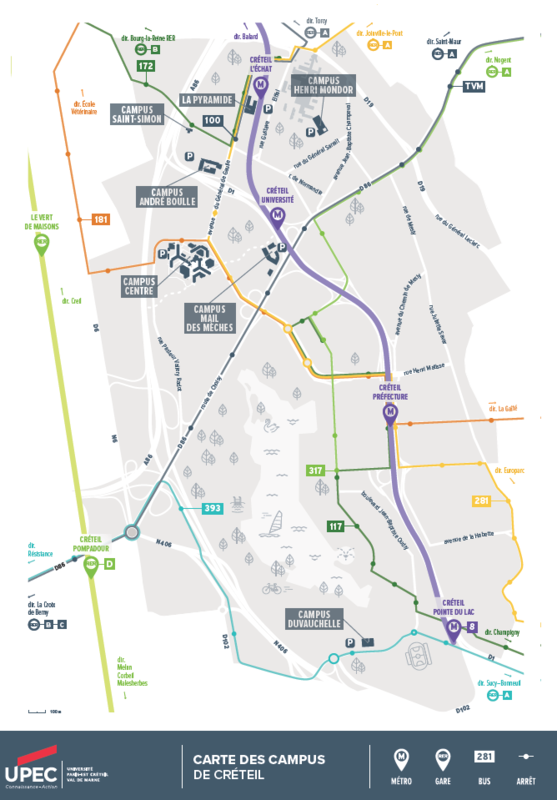 The University of Paris Est- Créteil (Formerly Paris XII) was opened in 1971 in the Val-de-Marne in the eastern suburbs of Paris. It is now called UPEC. It offers a wide range of studies including Law, Economics, Management, Arts, Humanities, Urban Planning, Science, Technology, Medicine and French as a foreign language. The university aims at striking a balance between fundamental studies and pre-professional guidance, and has a dynamic continuing education department. Its vitality in the realm of research is attested by the large number of teams accredited by the Ministry of Higher Education. There are 60 of these, of which 15 are linked to the national research organizations such as CNRS and INSERM. Observatoire des sciences de l’univers (OSU-EFLUVE). 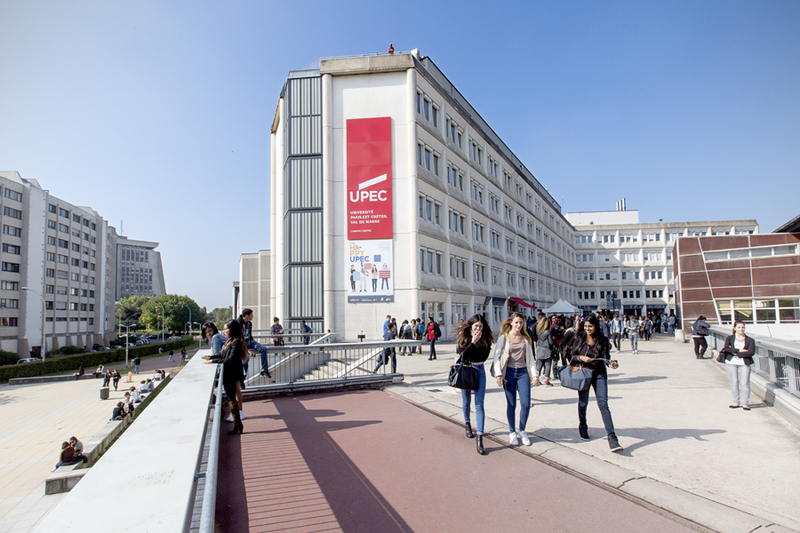 UPEC has an a very vibrant French as a foreign language (FLE) department for international students who hope to advance their French while in Paris. This department offers couses at three levels (A1/A2, B1 and B2/C1). The school also has a FLE radio station run by the department and students.